An attorney who is licensed in the District of Columbia and is an active member of the DC Bar, Binta Robinson holds a bachelor’s degree in biochemistry from Spelman College and a juris doctor from the George Washington University Law School. A baseball fan, Binta Robinson counts the Washington Nationals as her favorite Major League Baseball (MLB) team. 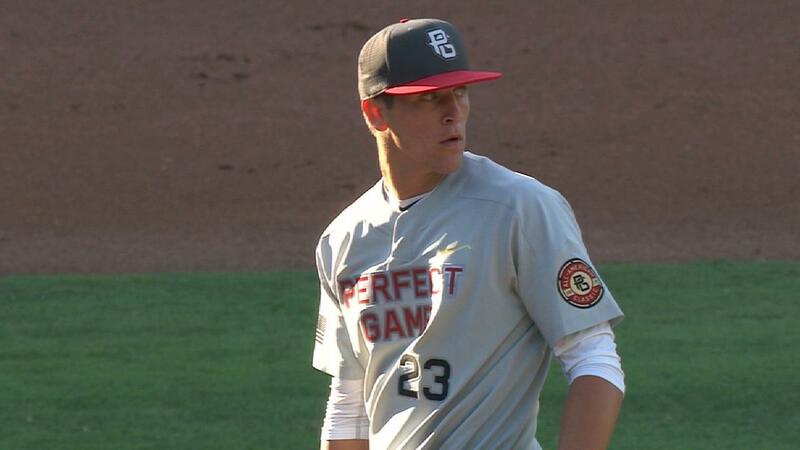 The 2018 MLB Amateur Draft was held in early June and the Nationals, with the 27th overall pick in the first round, selected high school pitcher Mason Denaburg. A 6-foot-4, 195-pound right-handed pitcher, Denaburg played for Merritt Island High School in Florida this past season and registered a win-loss record of 5-1 to go along with a 1.27 earned run average (ERA) and 73 strikeouts. His season was cut short due to bicep tendonitis, but the Nationals don’t appear concerned that it could have a long-term effect on his pitching ability. Washington bolstered its pitching depth further with its second-round pick as the team selected University of Connecticut left-handed pitcher Tim Cate, who posted a 2.91 ERA through 11 games last season and limited opposing hitters to a .258 batting average. While Denaburg remains unsigned, the Nationals signed Cate on June 13. As of June 25, the team had signed 11 of its top 20 picks. Experienced Washington, DC, attorney Binta Robinson engages with a variety of local organizations. In addition to maintaining memberships with professional groups such as the Washington Foreign Law Society, Binta Robinson attends local sporting events, including Washington Nationals games. In 1997, Pedro Martinez recorded one of the finest pitching seasons in Washington Nationals history. Playing as a member of the then Montreal Expos, Martinez started 31 games for the franchise and ended the season with a record of 17 wins, fifth in all of Major League Baseball (MLB). He finished the year with 305 strike outs, 67 walks, and just 16 home runs allowed. His 9.0 win above replacement (WAR) rating stands as the highest single league mark in Washington Nationals history nearly two decades later. 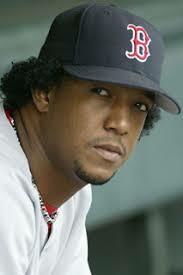 At 1.90, Pedro Martinez led the league in earned run average, an achievement that led to Martinez winning the 1997 pitching title. He managed to lead the league in ERA despite pitching a league high 13 complete games and more than 241 total innings. During the season Martinez was named to the 1997 National League All Star team. He received a number of additional accolades at the close of the season, including being named winner of the National League Cy Young Award. Based in the Washington, DC, Metro Area, Binta Robinson serves the local community as an attorney. During her undergraduate studies at Spelman College, Binta Robinson tutored other students in chemistry. With the right tips, both experienced and new tutors can facilitate successful teaching sessions and help their students reach their educational goals. Perhaps the most crucial element of each lesson is the right amount of preparation. Prior to meeting with their students for the first time, tutors should make sure to assess their unique learning issues. These could be anything from needing help with a particular school subject to seeking guidance during exam preparations. Tutors should also make sure to arrange lessons in a quiet area to help their students focus and learn more effectively. 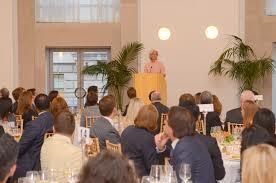 It is equally important that tutors act as a guide instead of teaching in a more hands-on style. After providing a demonstration on how to complete a task, tutors should let students do the remainder of the work on their own. This will help foster independence and ensure that they learn more effectively. Tutors can further guide their students’ progress by asking them to explain how they completed each task and offer constructive responses.